Have you always wanted to spend a season living in the Eastern Sierra Mountains? If so, now is the time to secure your Mammoth Lakes long term rentals. Otherwise, you may end up missing out on some of the best, summer and winter vacation rental homes in California. At Sierra Resort Property Management, we currently have several stunning, Mammoth Lakes long term rentals available. Two of our favorites are located on Meridian Boulevard. One is nestled in the St. Moritz Subdivision and the other is in the Central Subdivision. Collectively, they each feature fabulous, highly sought after amenities like pools and furnishings. In addition, both are within easy access of the area’s shopping malls and attractions. 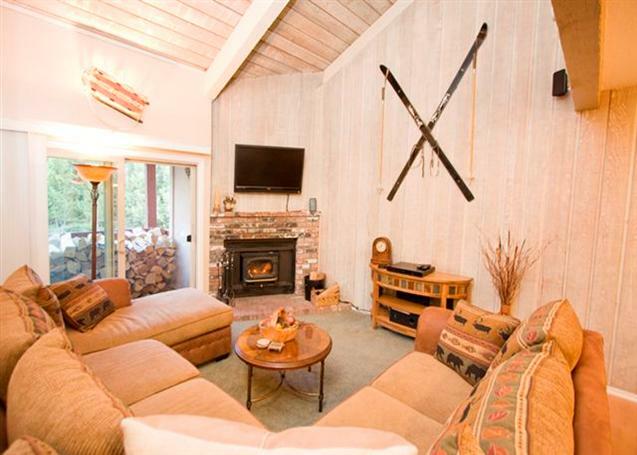 Seasonal, public transportation is also well within reach of these two Mammoth Lakes long term rentals. The Canyon Boulevard property is exceptionally ideal for those seeking a mountain vibe but modern amenities. It also features access to free video games, a flat screen TV, hot tubs, saunas, a recreation room and a decked out business center. You can also count on it to contain one bedroom, one loft, two baths, a private balcony and recently upgraded furnishings. Chamonix C56. To learn more about these Mammoth Lakes long term rentals and real estate sales please contact us at (855) GO-MAGGIE. We also encourage would-be renters to “Like” our Facebook page and make use of the tools available on our Maggie Larson Mammoth website.